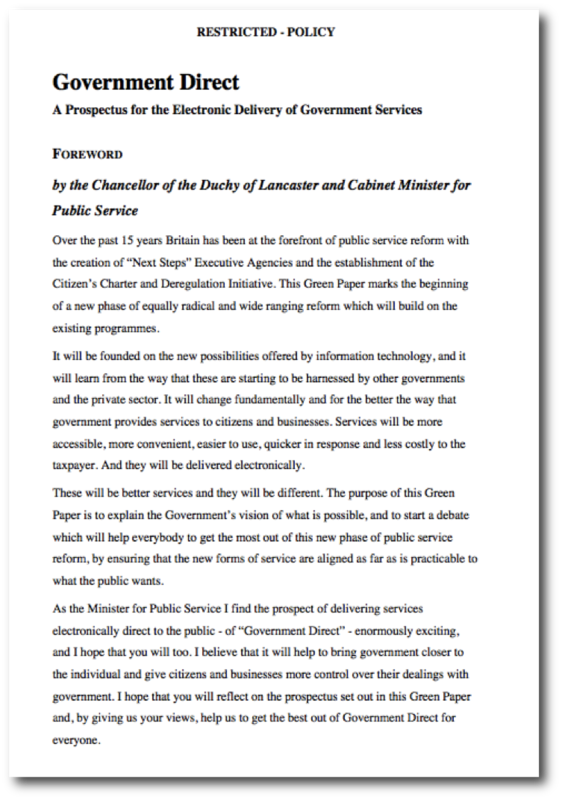 This is part 4 in my occasional blog summarising the past 20 years or so of UK efforts to move government online. The previous parts provided summaries on progress towards a single online presence, a high-level summary of the overall architectural thinking and a look at approaches to identity. In this one, I’ll take a similar (and equally arbitrary) whistle-stop tour of some of the main developments around the topic of social inclusion/exclusion related to the use of information technology. 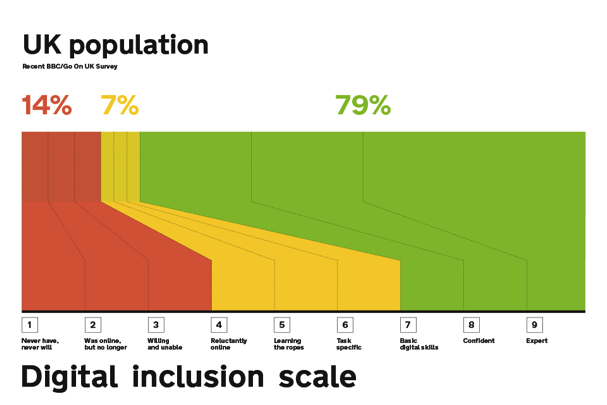 It sketches in a few more details behind my CIO article ‘Truly digital social inclusion‘ — and like my other blogs, makes no pretence at being comprehensive. Much of this debate orbits around self-evident distinctions made between the public and private sectors: in particular, that the private sector can decide on its target audience and be selective (if it wishes) about with whom it chooses to interact. It may for example choose to target only a specific segment of a market (the rich, the young, the gullible, etc.). The public sector however provides universal services, potentially available to us all. With that exclusive, monopoly-provider status comes enormous responsibility — given that it’s not possible for citizens to obtain most public services elsewhere. Ever since the first efforts to use technology to put government services online in the 1990s, there’s been a political focus on the concept of social exclusion caused by what has been termed a ‘digital divide’: public services need to be available to all, and yet with the increasing adoption of technology in all aspects of our daily lives, the concern is that some less tech-savvy citizens are becoming, or will become, disadvantaged. Touchscreen kiosks in public places were seen as one of the main ways in which access to online services would be made universal, even to those without access to technology in their homes or workplaces. 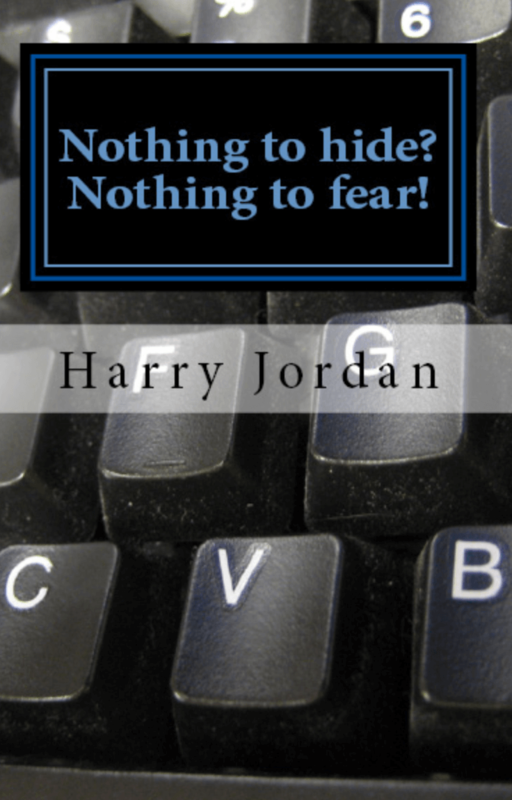 The plan was that they would be found in public places, from libraries to Post Offices to Job Centres to banks and supermarkets. 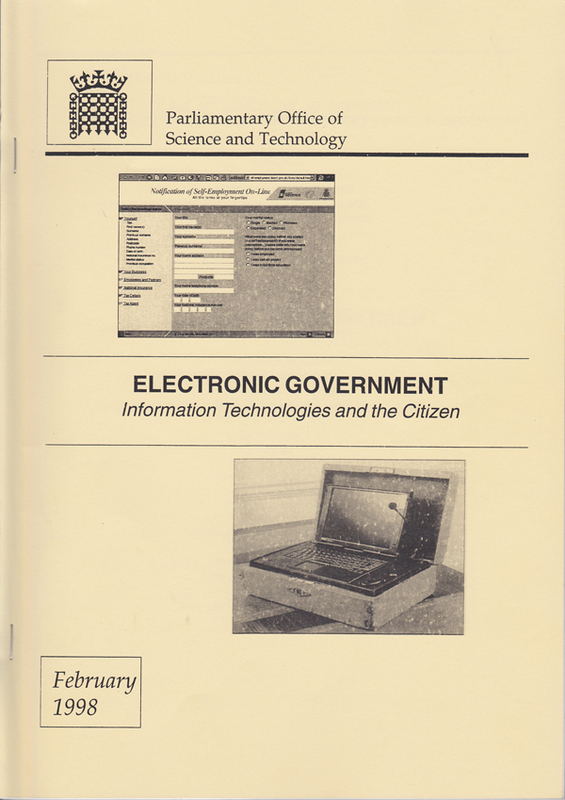 In hindsight, many of these earlier government documents seriously underestimated the speed and spread of the internet, and in particular the growth of mobile devices as a means of access in place of earlier assumptions about PCs and fixed line connectivity. 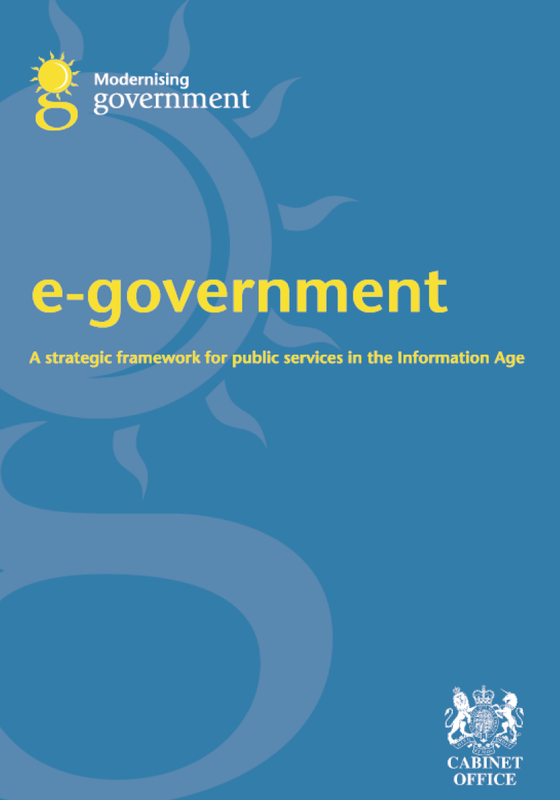 “important role for Government in stewarding the development of an inclusive information society. A central recommendation is that local community ‘resource centres’ should be established, providing a publicly accessible means of conducting business electronically. Clearly, Government would be an important provider of information and services through such an infrastructure — and might be by far the most significant one in the case of disadvantaged communities. 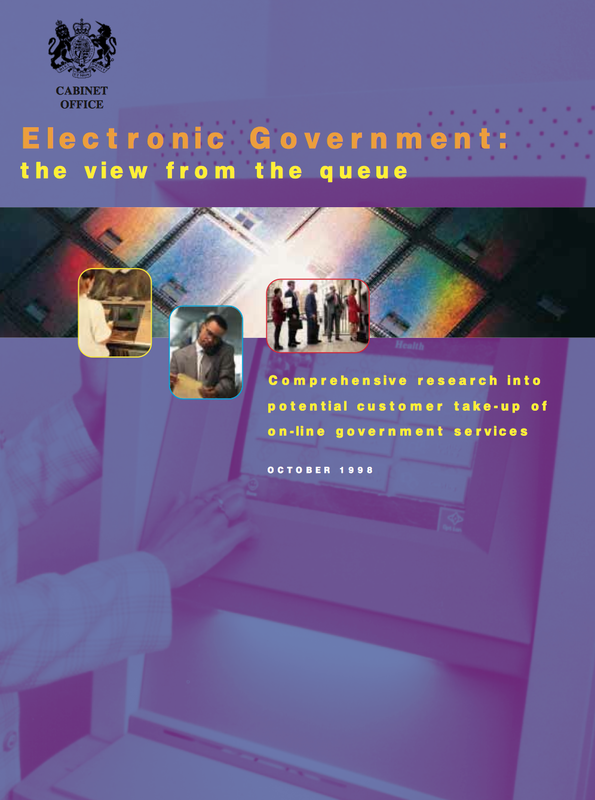 One of the most comprehensive reviews of online users’ needs and social inclusion was the ‘View from the Queue’ study and report of 1998, which appears to be one of the few government papers to have conducted extensive citizen and business research in order to inform its conclusions. empowerment (bring services closer to the public and allowing them to choose how/when to carry out transactions). allaying concerns about technology and how it will be used by government. 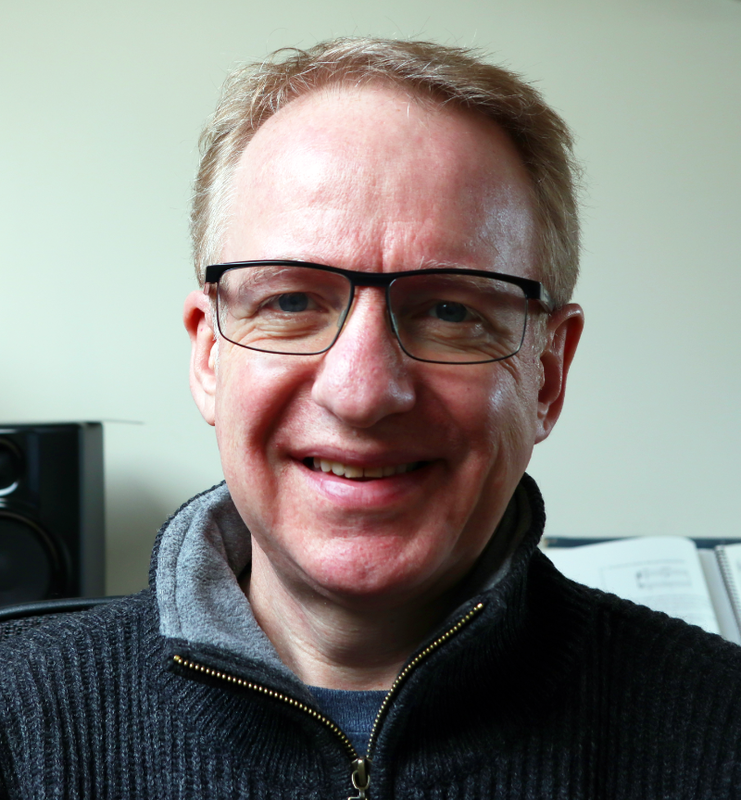 improving relationships with the public; in particular there is a feeling that services are currently set up to suit the government’s needs, rather than the public’s, and this can lead to a sense of powerlessness. The Desk Research confirms that this is a widespread perception of many public services. “Interestingly, respondents were surprised that with the amount of technology available, the application procedures were still very lengthy. These comments centred around the technology supporting government staff, ie their own computer systems, rather than the electronic government offering. Over half of benefits claimants found it difficult to fill in the forms, with nearly half saying they needed help to fill them in. Half found communicating in writing difficult and half found filling in forms difficult. 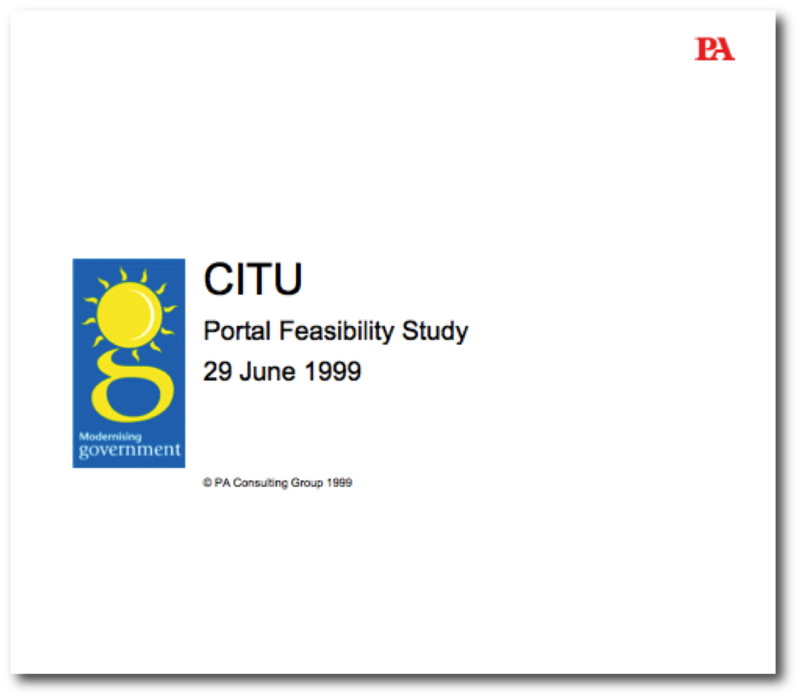 “The Portals must support Government policies for social inclusion and therefore a wide range of channels will be needed which will collectively appeal to all sectors of the user community. The UKOnline initiative from around 2000 made a concerted effort to address issues of social inclusion, investing substantially in areas such as PCs in libraries and potential partnerships with Citizen Advice Bureaux to ensure there were local access points, and in UKOnline centres aimed at helping improve the general skills and capabilities of citizens. The inheritance of these initiatives survives in the network of community internet access points called the ‘UK Online Centres network’, now run by the Tinder Foundation. It’s clear that social inclusion has been a concern at least since the 1990s and the first attempts to move government services online. But this narrow association with purely technological aspects has at times diluted the focus on the underlying causes of social inclusion — notably the way public services are designed, operated and delivered across multiple channels. As my recent CIO article argues, social inclusion needs to be addressed in the round — across all delivery channels — not become distorted by an isolated obsession about digital inclusion related to adding on-screen delivery as merely another channel for public services delivery. 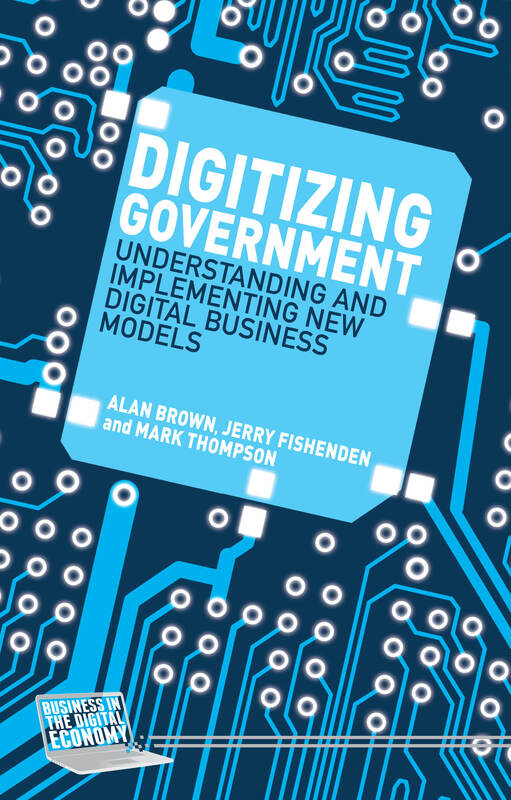 There are also wider aspects that can be neglected in the move to truly digitally designed and operated public services. For example, the social issues that arise as government begins to manage information better. Take an example such as the potential that exists to provide real-time data to enable detailed geographic mapping of where taxes are generated and welfare disbursed. Poorly managed, certain communities or areas could be stigmatised by such developments (part of this debate started to happen when crime maps first began to be published online) — another reason issues of social inclusion/exclusion need to be considered holistically, not in fragments. Tackling social inclusion requires the realignment of the entire life-cycle of our public services around citizens’ needs … this important topic must not become sidetracked into a narrow focus on ‘screen-based’ service delivery: the opportunities offered by digital reform can enable the delivery of meaningful, socially-inclusive improvements to the design and operation of our public services – across all of the delivery channels that citizens and businesses use.